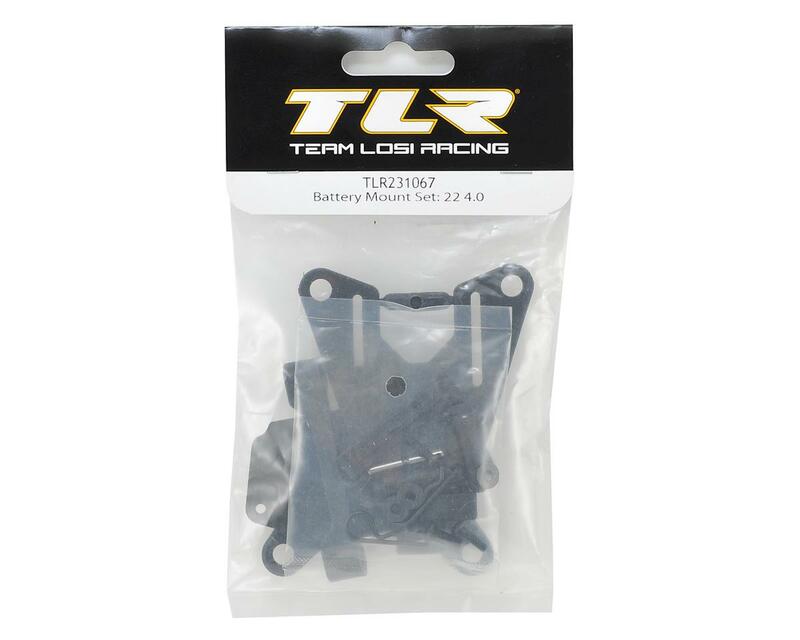 Team Losi Racing 22 4.0 Battery Mount Set. This is the replacement battery mount. 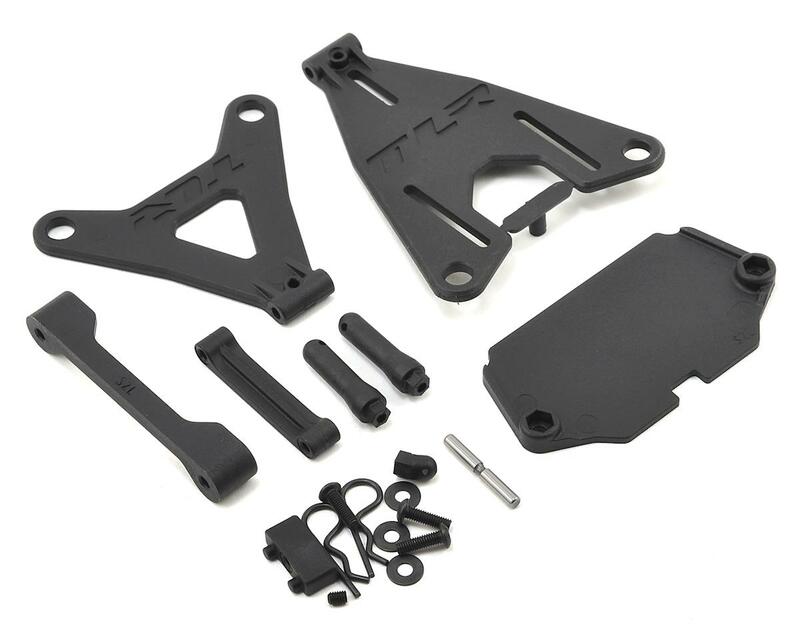 Package includes the parts needed to build both types of battery mount.